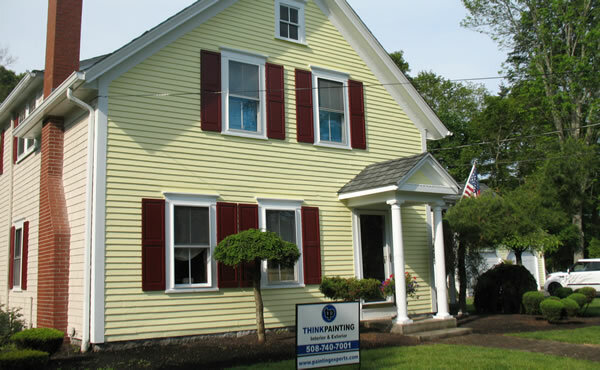 THINKPAINTING 508-740-7001 Facility Maintenance and Property Management Services! 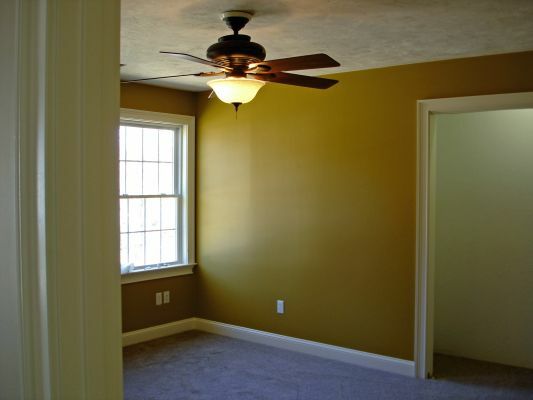 THINKPAINTING handles all types of interior and exterior commercial painting. Whether it’s a hard to reach ceilings, overnight retail painting, detailed exteriors, THINKPAINTING is your stop for quality painting. We specialize in exterior and interior spray applications, maintenance work, metal restoration and repaints, custom tailored architectural coatings, and zero VOC applications. We offer a variety of warranty options that can be discussed during your free on-site consultation ranging from one to ten years depending on the desired system. “Our years of experience keep us on time and on budget, that’s what we are great at. 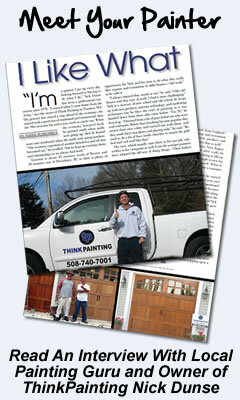 Find out why all our customers refer THINKPAINTING to get the job done! Office Buildings—Manufacturing-—Churches-–Schools—Retail Malls— THINKPAINTING can handle all your painting and carpentry maintenance. On time and always on budget we will get the job done! We understand the needs of Facility managers . We want to earn your trust as your painting contractor . 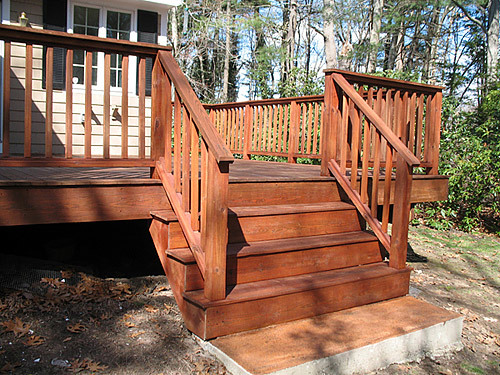 All projects big or small weekdays or weekends we will get the job done! “We will work with your schedule, we can turn offices into freshly painted rooms with no disruption to staff! "This was are second home we built and did not want to make the same mistake with the painting as the first one. Nick and his crew all know there jobs they really are like watching a team work a very good one. House looks great Nick and you were right the sprayed finish on the woodwork looks deep and very classic." Need help with choosing paint colors? Wood Staining, Sealing and Finishing!